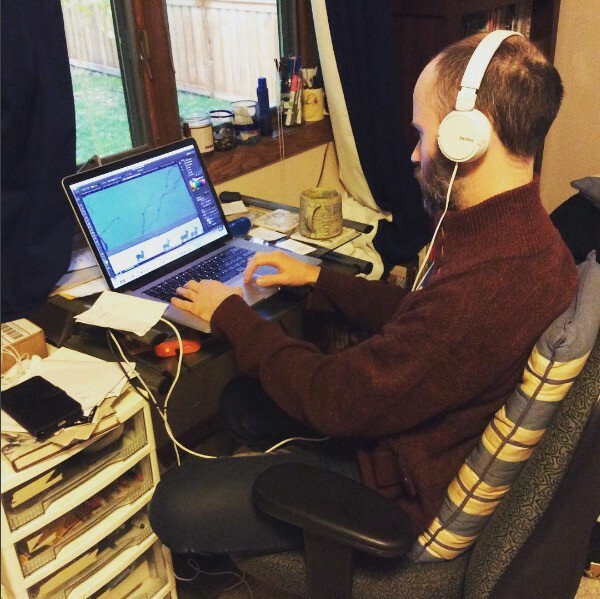 Recently I read On The Occasion of Two Anniversaries: Personal Observations on Koyama Press and 2dcloud by Rob Clough and it made me want to reflect publicly on my experiences at 2dcloud. Being a Co-Founder of a company, a wife and a woman means that you will get mistaken for the intern, or worse, forgotten altogether. Now that Raighne and I have decided to get divorced and I have stepped down from my position as Associate Publisher, it feels even more painful to me to be written out of the history of the company I helped create. 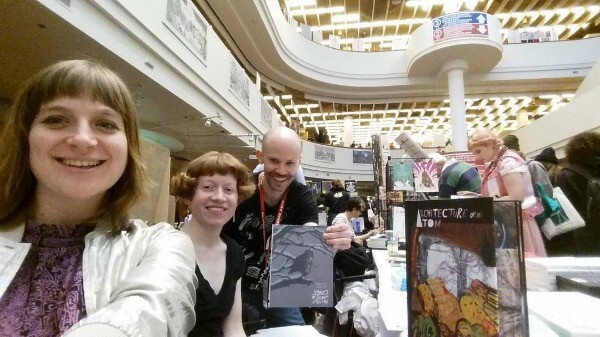 Recently at TCAF I was given many opportunities to reflect on my marriage and on 2dcloud. Raighne has been the public face of 2dcloud for 10 years and many people came to the table to thank him profusely for all that he has sacrificed in order to bring weird art comics to life. It was hard not to be the bitter ex-wife and interrupt with, “Yes, even his marriage.” During the last hour of TCAF, I was in the audience for 10 Years 10 Years: Koyama Press x 2dcloud — Annie Koyama & Raighne talk about 10 years at their respective labels and what the next 10 years might look like. Annie saw me in the audience and acknowledged me by name and mentioned the difficulties that a life partner of a comics publishing company owner faces and I almost burst into tears. Raighne grew up in a poor single mother household, I grew up in a middle class home with two parents. He’s a financial risk-taker, I’m financially risk averse. He’s a visionary, leap into the future, make big plans. I am a day-to-day, small step plodder. While he was steering the ship into wild new territories, I was making sure it didn’t sink and all of the life-boats were in order. For 10 years we made 2dcloud and our marriage work. I held a variety of titles at 2dcloud. The majority of the time I worked with no title at all. I’ve been a Co-Founder, Associate Publisher, Editor. For the first several years, I managed the online shop and wrote all of our blog posts, contacted all of the reviewers, sent out review copies. I saved up money for our honeymoon and then I used it to pay off debts for the printing costs of 2dcloud’s first graphic novel “Yearbooks” instead. I took out a loan on my retirement to help keep the company going. I accepted moving into my Mom’s house when our company debts grew too large and we could no longer afford to pay rent. I did three years worth of bookkeeping for two companies (2dcloud and Autoptic Festival) in one year so we could file our taxes that had been neglected when I wasn’t as involved. I gave money out of every paycheck. I went without vacations for many years so all of our time could be spent traveling to comic conventions. I lived without savings. I kept a day job, worked 20–80 hours a week at 2dcloud while I ran my own freelance art business. We’re both workaholics. For years, I prided myself in the fact that I was smart enough to marry another workaholic, thinking it was the only way for someone like me to be married. But whenever we described our lives together our friends looked pained at our cheery picture of a life of non-stop work. As 2dcloud became more successful, our Kickstarters became more frequent, and at the same time our commute to our day jobs increased and a schedule change meant we only had one day a week together. This left no time for us to do anything but work, fall behind and fight. At the same time, my career was starting to take off. I was getting freelance work and interviews and worrying if I should turn things down to keep up with 2dcloud. Raighne pushed me to keep up with my own career and under the pressure I began to crack. 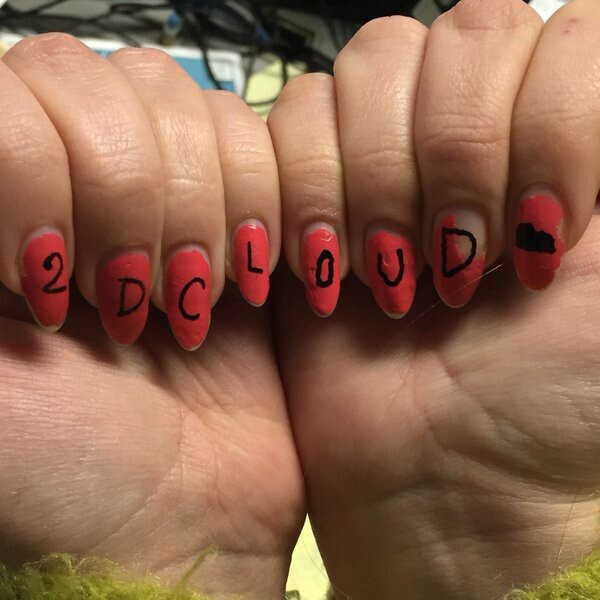 Gina Wynbrandt painted her nails to help support a 2dcloud Kickstarter, awww! 2dcloud has never been a one man show. It began with Raighne, Justin Skarhus and me and over the years, the team has only increased in size. 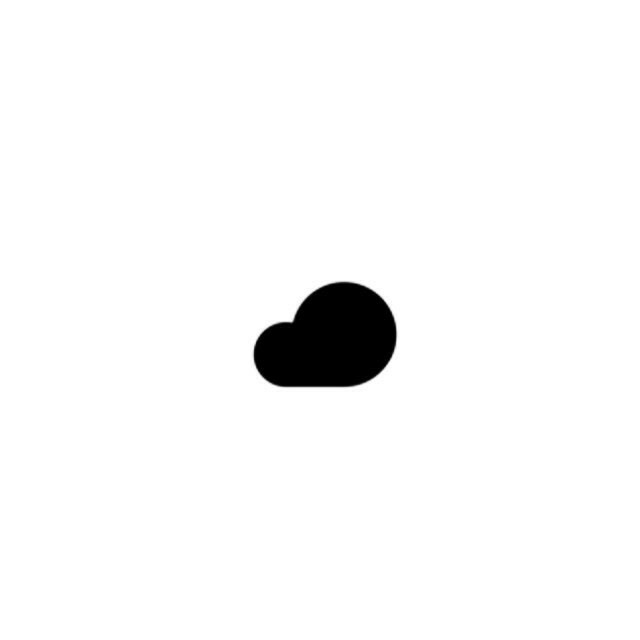 Blaise Larmee, our Creative Director, Kim Jooha our new Associate Publisher and Melissa Carraher our Publicist have helped shape and maintain the current incarnation of 2dcloud. In addition to them, many cartoonists that we publish donate time and skills in book design and graphic design. Will Dinski and Vincent Stall have worked as book designers for us. Saman Bemel-Benrud designed our 2dcloud logo and built and maintained our original website. Aaron King spent a year or two handling all of our shipping. Jake Terrell and Hannah Blumenreich were two interns among many that did so many things for us, no questions asked. My Mom allowed us to live with her rent free while we paid off debt, and we use her basement as warehouse storage for all of our older titles. There would be no 2dcloud without all of these people. Without a doubt, 2dcloud’s development and expansion over the years has been guided by Raighne. 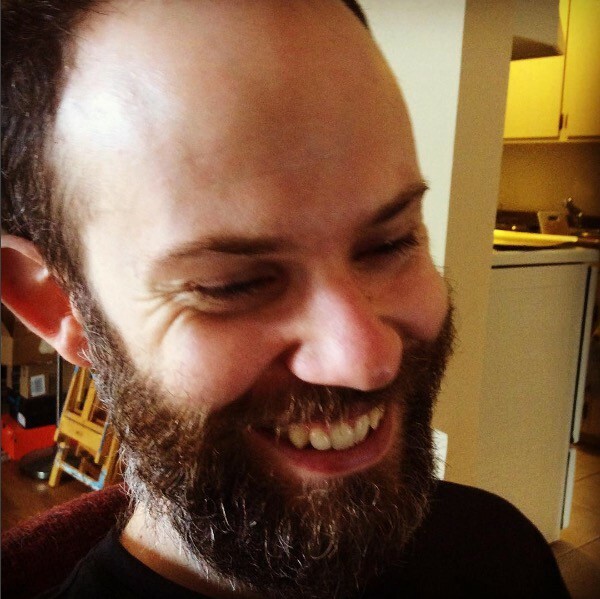 He is the public face of the company and a symbol in the small press comics community of a wild man on the fringes of comics publishing, maintaining the highest quality print production in our field for the weirdest books. Try to tell Raighne that their oddity will limit their readership, and he will disagree with his whole heart. No matter how off beat and how unknown the cartoonist, he believes every comic he publishes will receive wide acclaim. What do you do in the face of such innocence, such stubborn faith and disregard for the obvious? If you are the bookkeeper, the wife, and the artist who hasn’t been paid in five years all rolled up in one? I’ve tried to talk sense into him for so many years and I’ve had so few successes (getting him to start paying down debts and keep better records, and I was paid royalties finally) but the toll of our fights over our different interpretations of success and failure was our marriage. At one point he accused me of being too realistic and I couldn’t understand the insult. “Comics will break your heart!” What cartoonist hasn’t lived that line all too personally? I haven’t lost everything. 2dcloud is a profitable small press comics company. My graphic novels Sound of Snow Falling and Time Capsule are modest successes and have launched my career as a cartoonist. Raighne has gotten me great press coverage and helped me grow my audience with 2dcloud’s street cred. He pushes me to do panels, workshops and podcasts that I would have refused to do otherwise out of shyness. He gives me good career advice. He begged me not to cancel my book tour after we separated, even though it would have been easier on both of us to spend the time apart. What can I say about Raighne? He is my best friend. We text each other every morning and every night. Our divorce is the end of our time together as a couple, but we are better friends now than we have been in years. We are helping each other achieve our dreams by going our separate ways, him continuing to lead the helm at 2dcloud, me now fully able to concentrate on running my own freelance business. He can take the risks I steered him from and live on the edge of life and I hope this propels him into greatness. Raighne is my favorite collaborator, editor, and publisher. I always make my best art with him by my side. Now we can enjoy being involved in each other’s lives again in friendship as well as in work. I love you Raighne. Maggie Umber is a cartoonist, illustrator and painter and the soon to be ex-wife of Raighne. She is a Co-Founder of 2dcloud. Subscribe to Maggie’s Patreon to learn about her multi-media process and read more comics from the graphic novel.